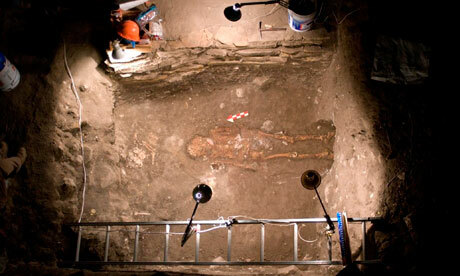 The oldest burial documented in Mesoamerica? Archaeologists in southern Mexico have discovered the 2,700-year-old tomb of a dignitary inside a pyramid that may be the oldest such burial documented in Mesoamerica. The tomb held a man aged about 50, who was buried with jade collars, pyrite and obsidian artefacts and ceramic vessels. Archaeologist Emiliano Gallaga said the tomb dates to between 500 and 700BC. “We think this is one of the earliest discoveries of the use of a pyramid as a tomb, not only as a religious site or temple,” Gallaga said. Pre-Hispanic cultures built pyramids mainly as representations of the levels leading from the underworld to the sky; the highest point usually held a temple. 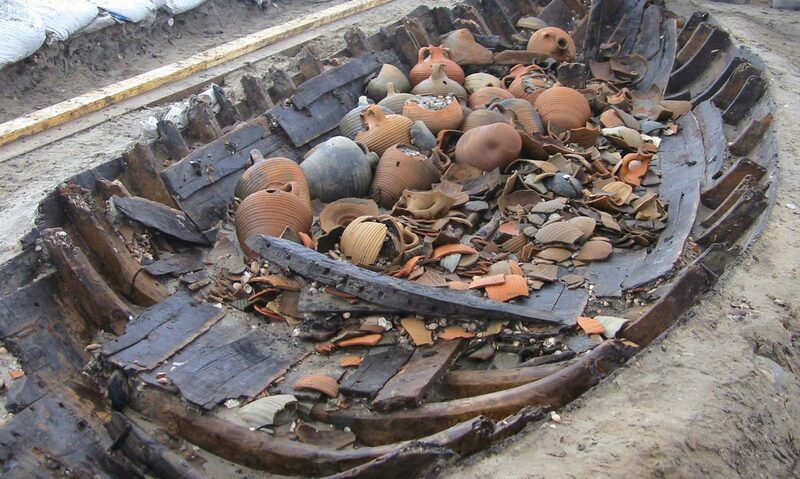 The tomb was found at a site built by Zoque Indians in Chiapa de Corzo, in southern Chiapas state. It may be almost 1,000 years older than the better-known pyramid tomb of the Mayan ruler Pakal at the Palenque archaeological site, also in Chiapas. This discovery is also featured here.